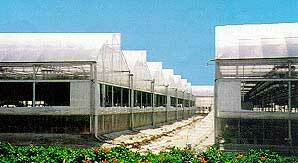 US Global Resources specializes in greenhouses and greenhouse projects worldwide. 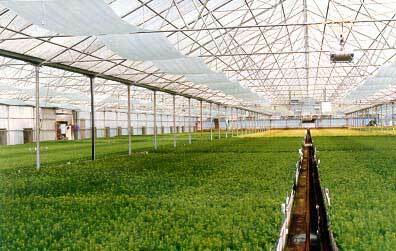 We design and install greenhouse systems for seed and plant propagation, reforestation nurseries and general nursery applications. 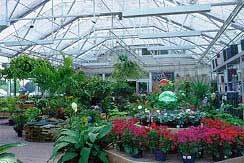 For our many greenhouse structures, we provide a complete range of greenhouse coverings including: poly, polycarbonate, and fiberglass. 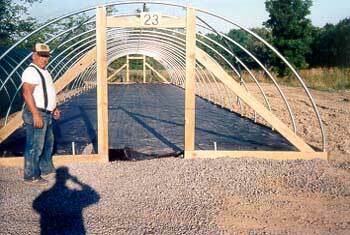 Our structures can be used for animal confinement, post harvest storage, and as hog, poultry, or dairy buildings. All greenhouse equipments are available, including air conditioning, heating, and ventilation; benches; shade and heat retention materials and shade systems; sprayers; fertilization equipment; and irrigation equipment. Please see our products list for the complete range of equipment and applications avaiable from U.S. Global Resources. In Canada, our name used to be Sharp Canadian Resources (Sharpcan). For international agents and offices, please contact our corporate office. Equipment, systems and structures for the 21st century.